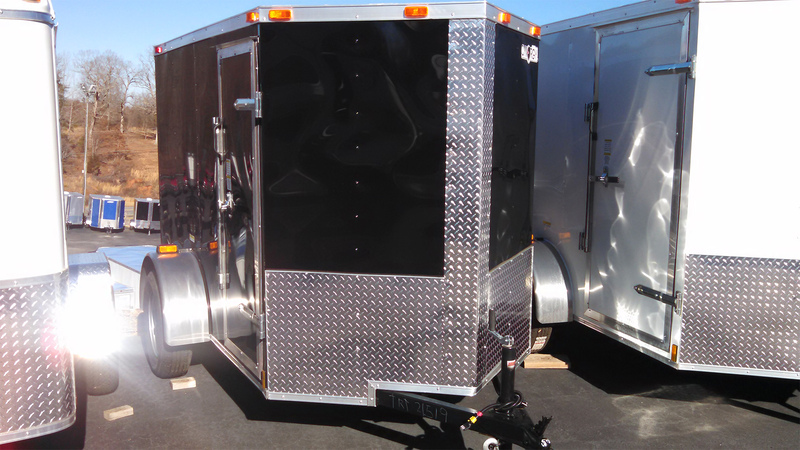 New 8.5x28 + Tapered Front Freedom w/Race Ready Pkg. 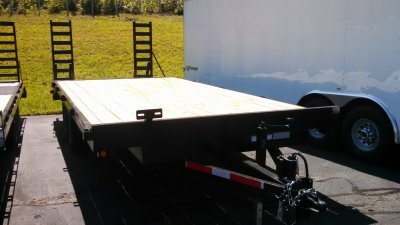 8.5 x 28 Vnose Ramp Door 6'6" Ht. 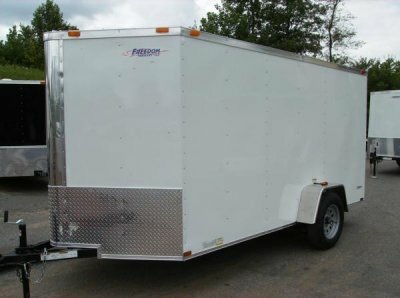 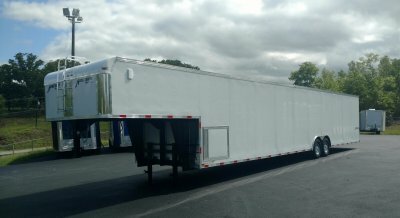 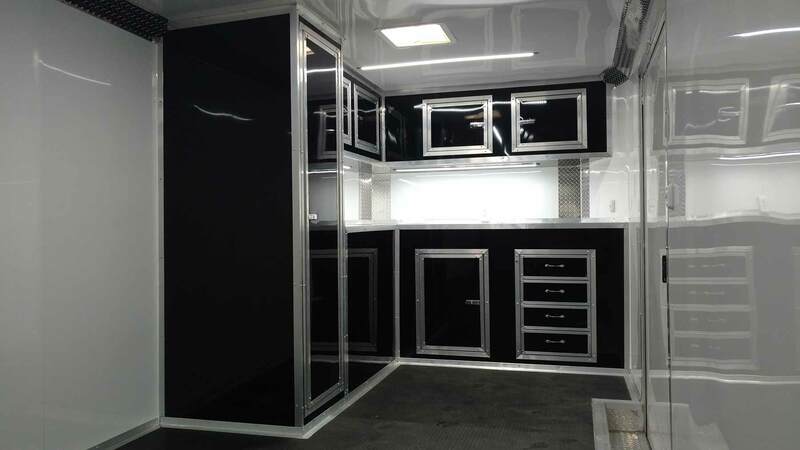 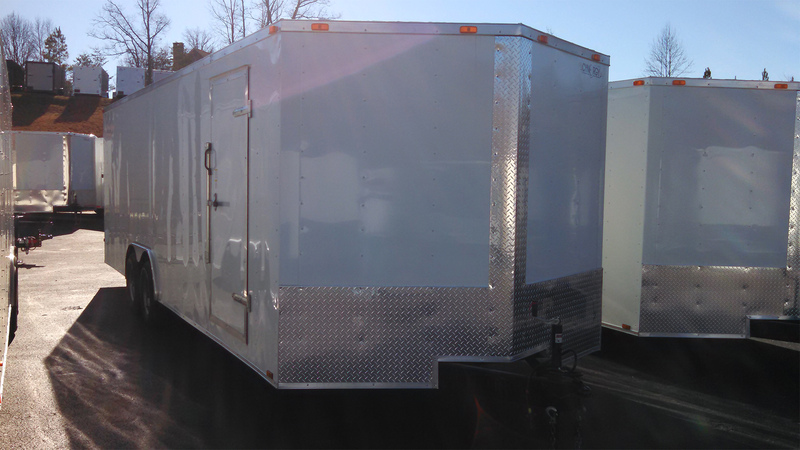 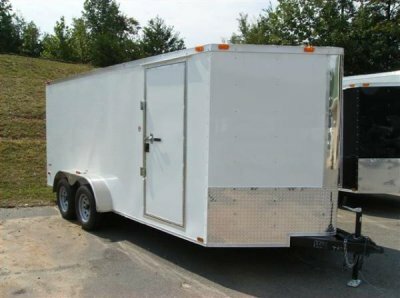 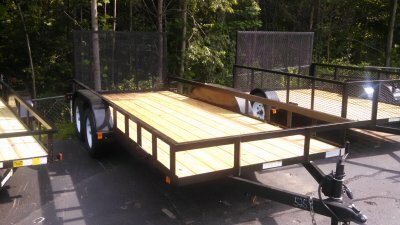 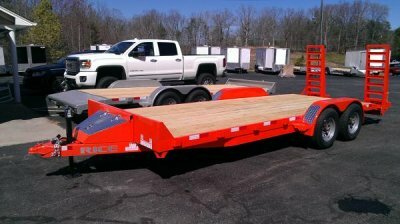 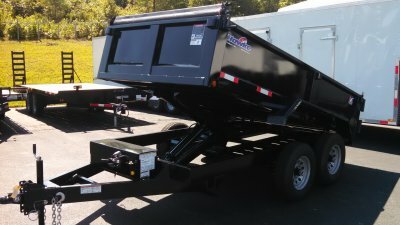 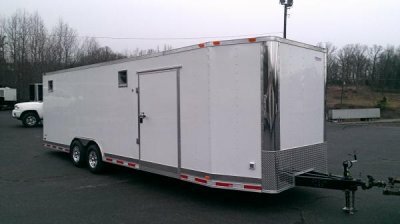 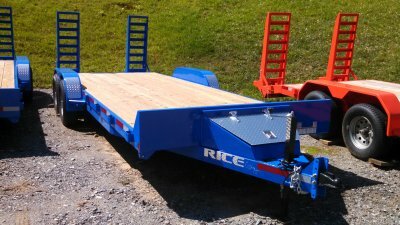 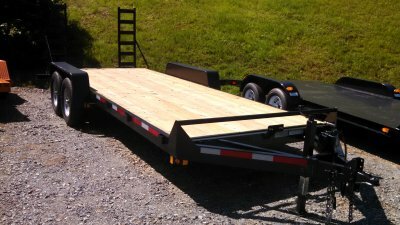 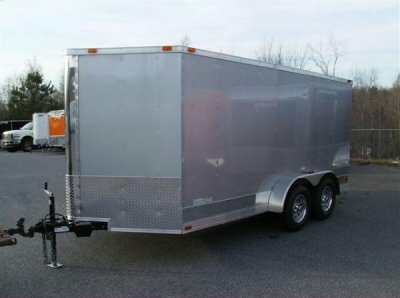 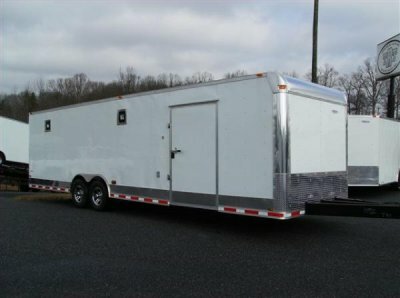 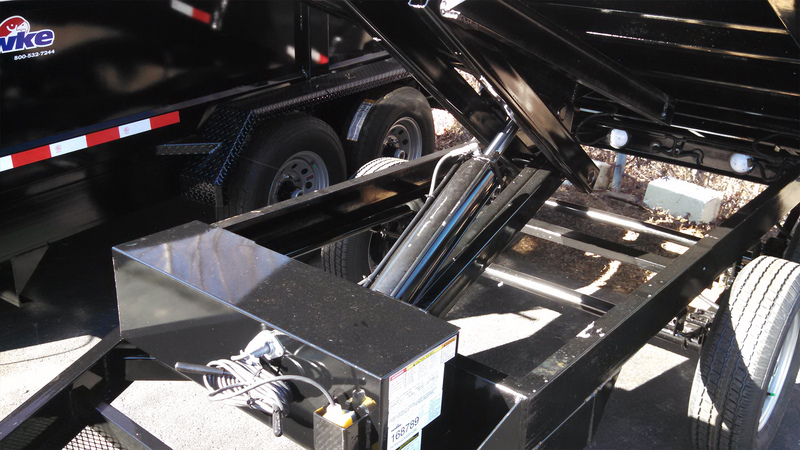 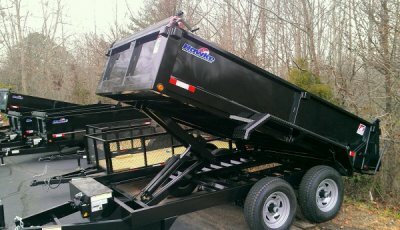 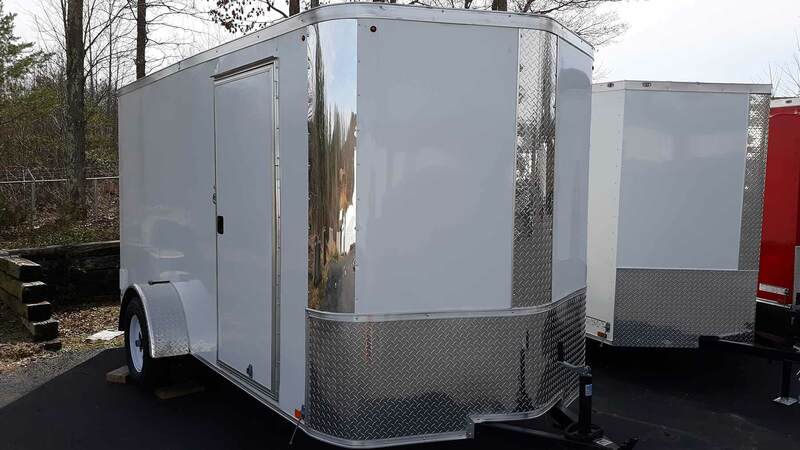 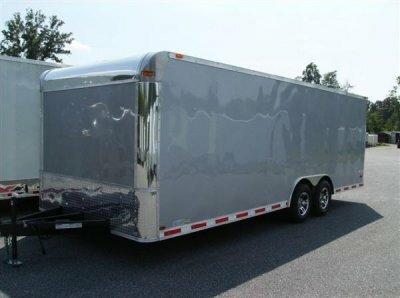 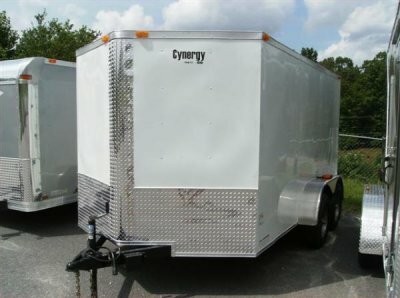 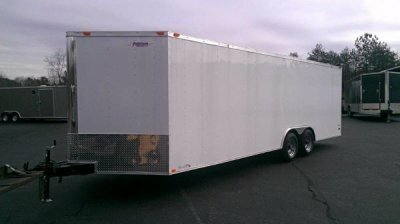 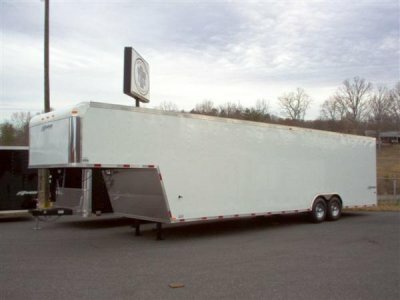 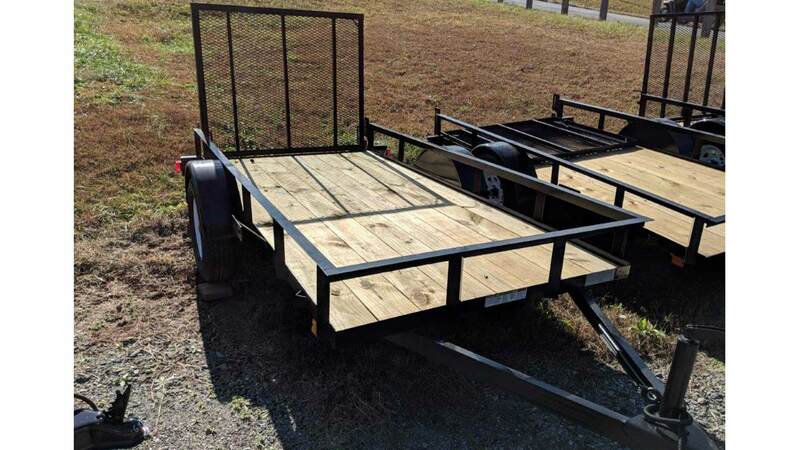 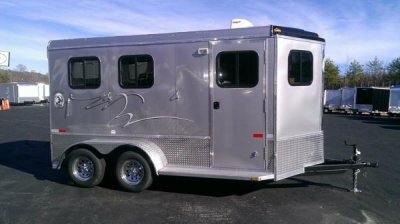 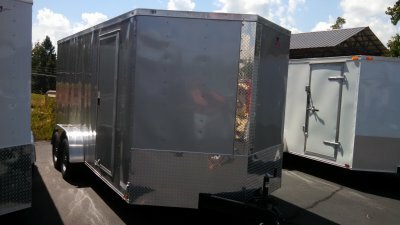 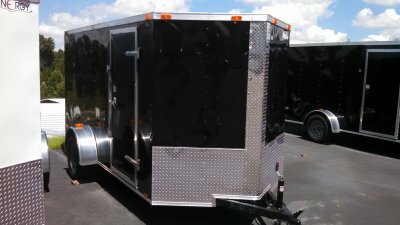 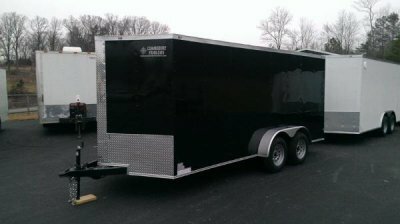 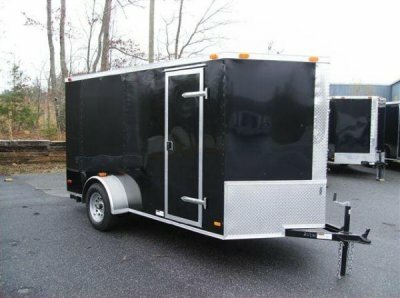 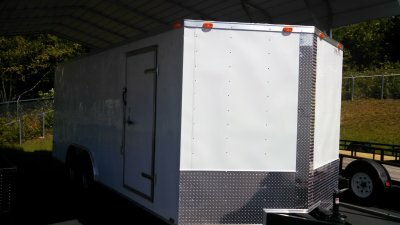 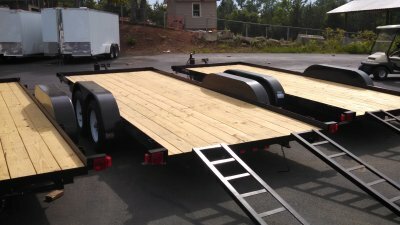 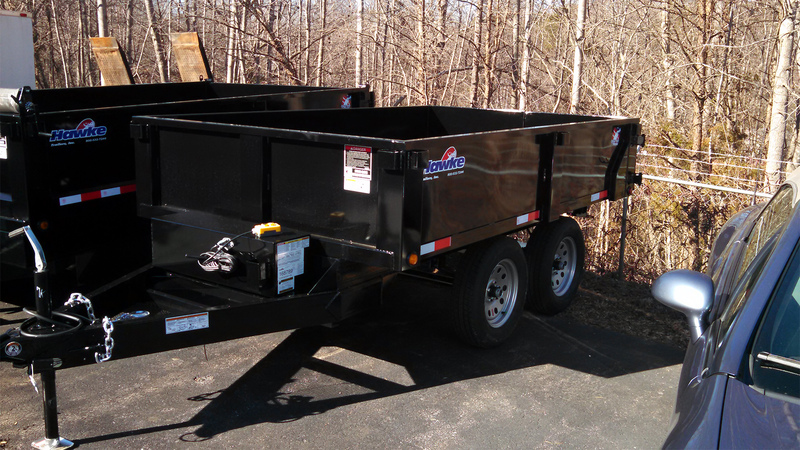 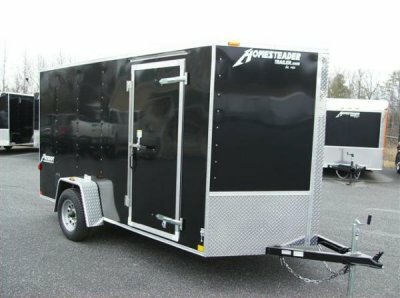 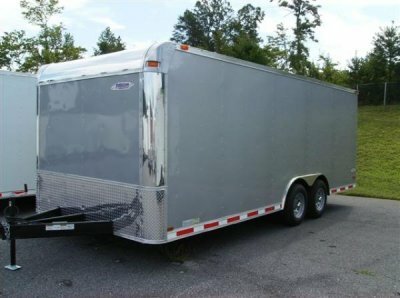 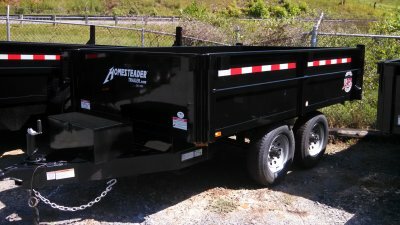 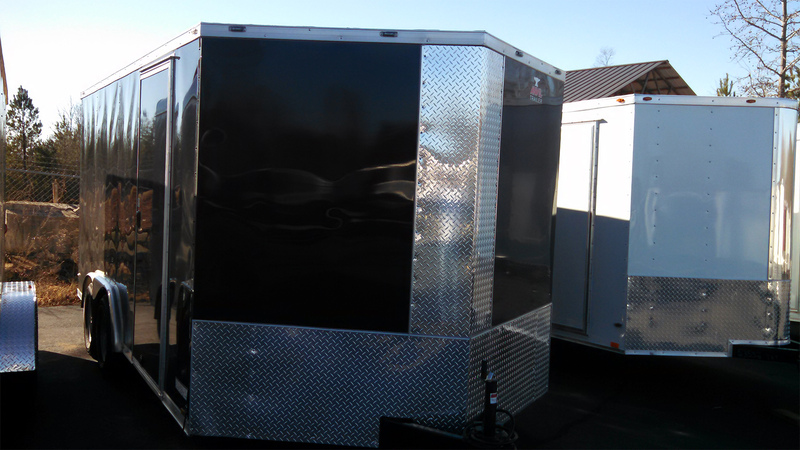 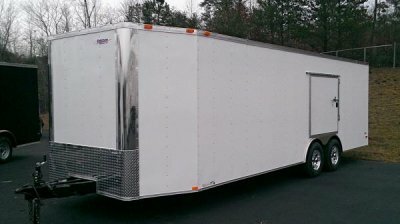 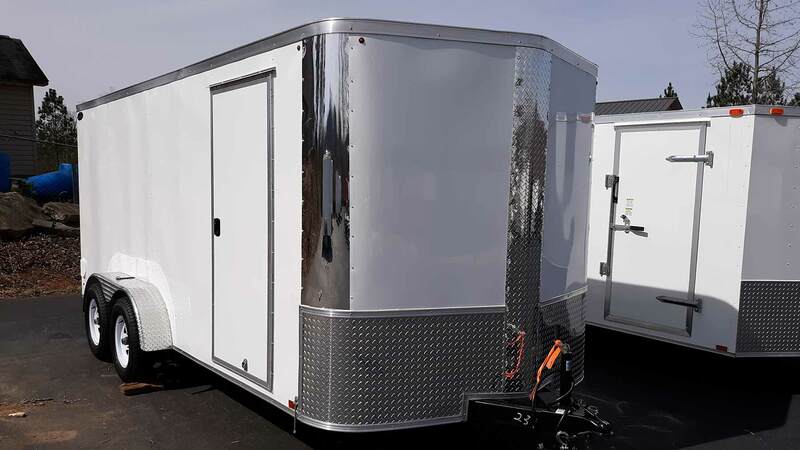 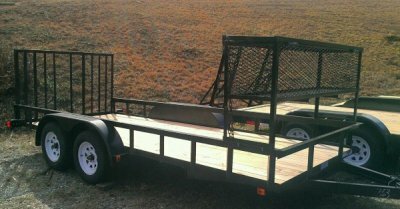 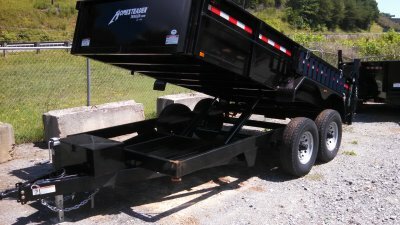 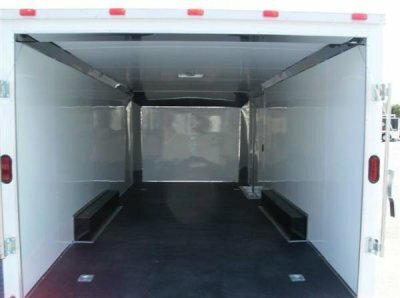 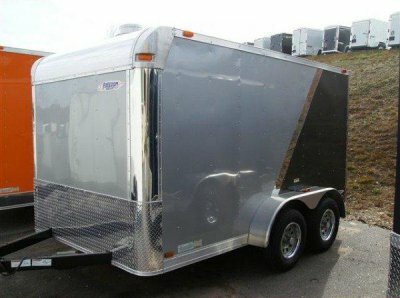 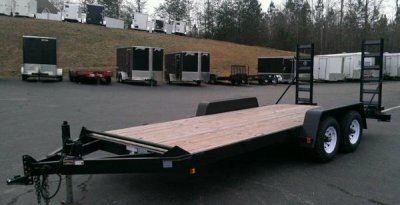 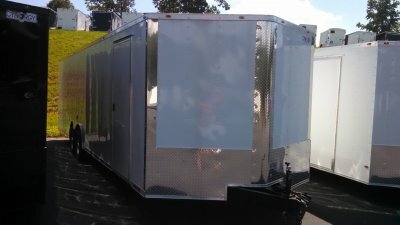 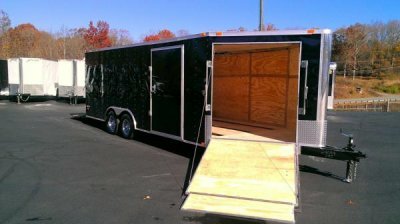 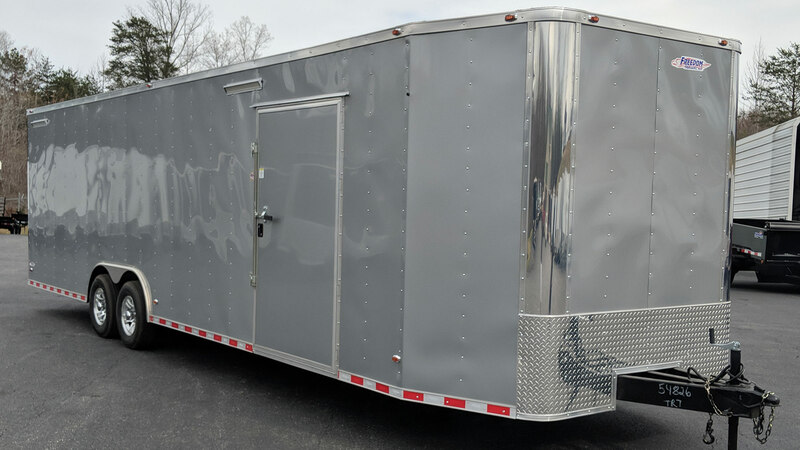 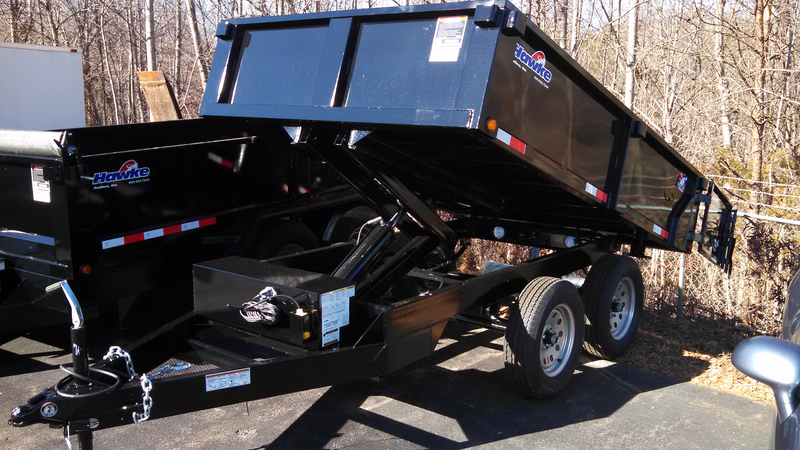 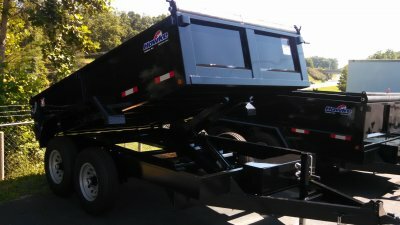 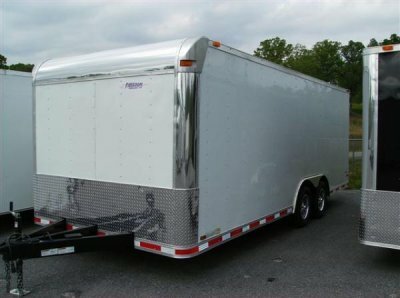 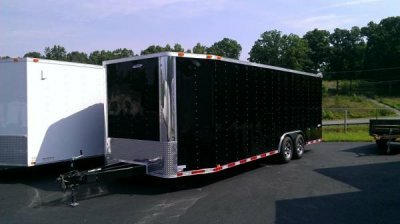 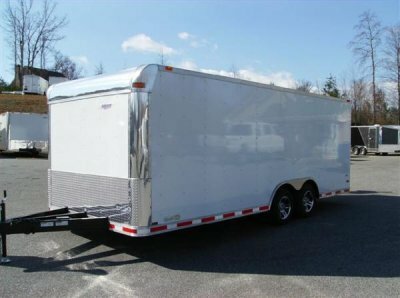 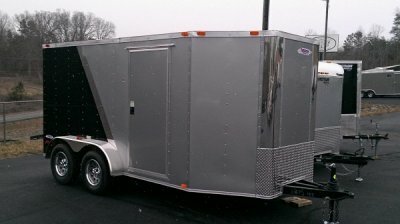 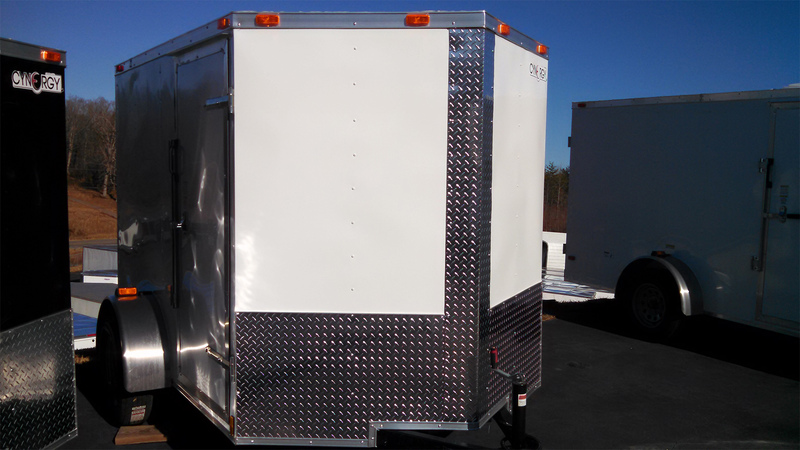 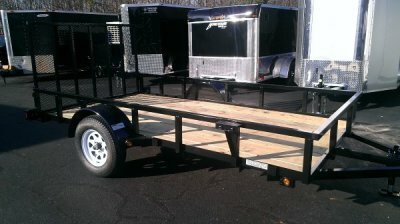 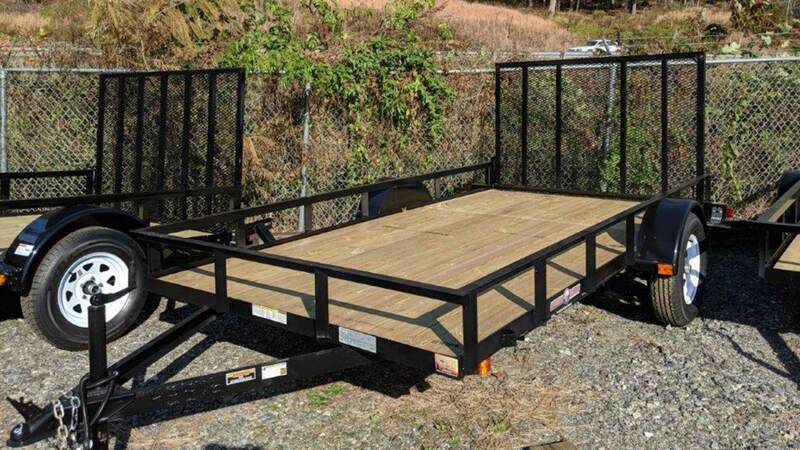 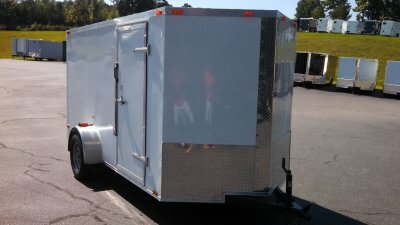 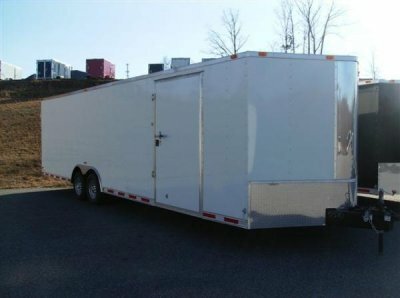 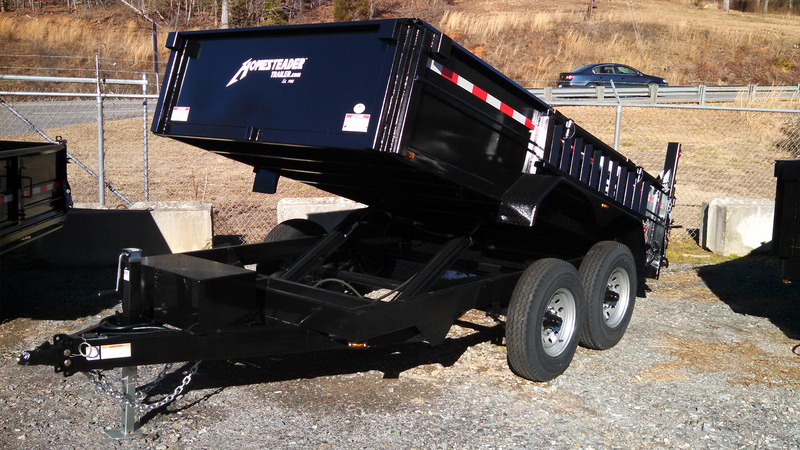 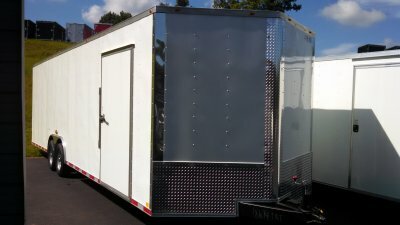 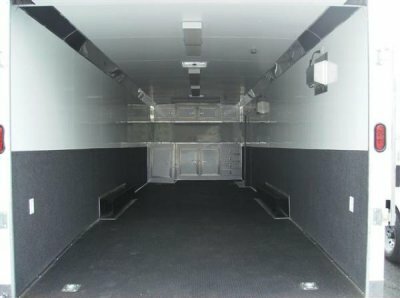 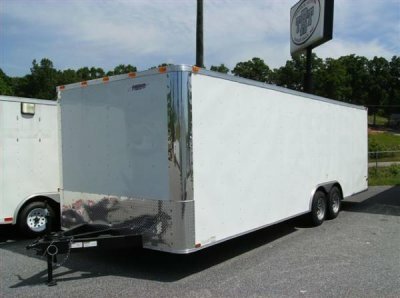 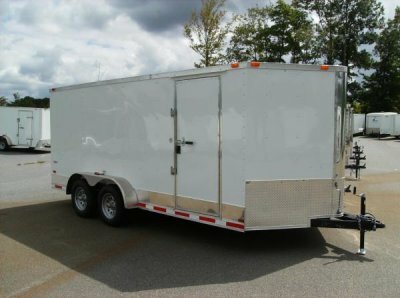 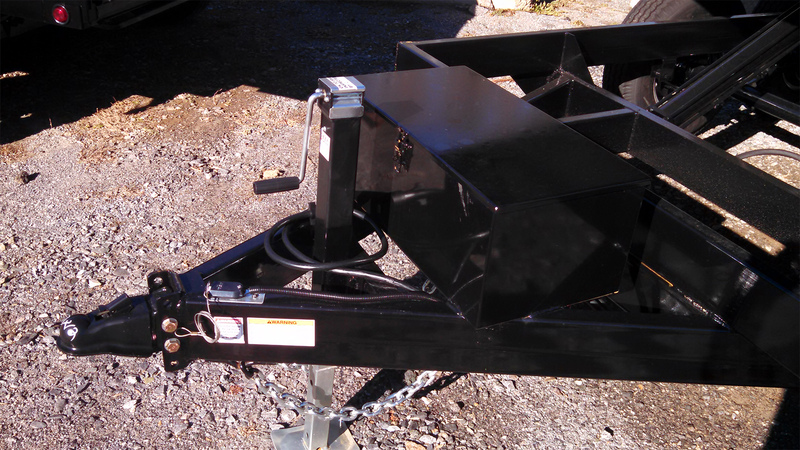 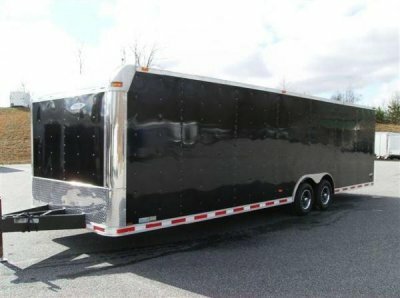 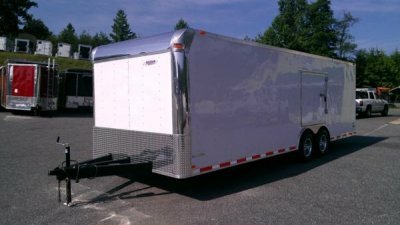 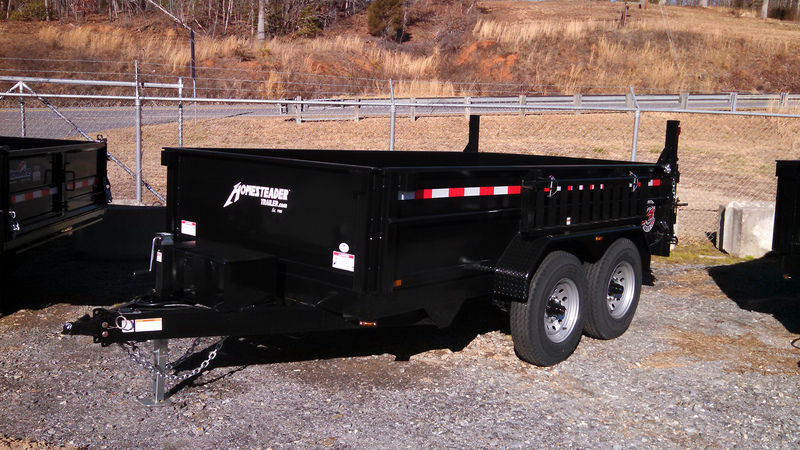 8.5 x 24ft Freedom with Tapered Front - LOADED! 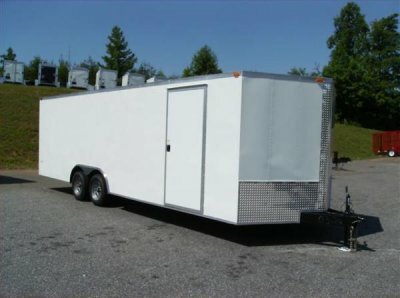 Directions to TRT Trailer Sales, Inc.